Shortly before Election Day last year, some helpful-looking posts began popping up on Twitter: No need to stand in line or even leave home, they said — just vote by text! The messages, some of which appeared to come from Hillary Clinton’s campaign, had versions in Spanish, with gay pride flags and other permutations. They were also 100% false. Twitter took the posts down. But answering the question about who created the misleading posts — whether the Russian influence-mongers who were running a big disinformation campaign in the United States, or opposition dirty tricksters, or someone else — has proven to be vexing for congressional investigators, people familiar with the matter said. 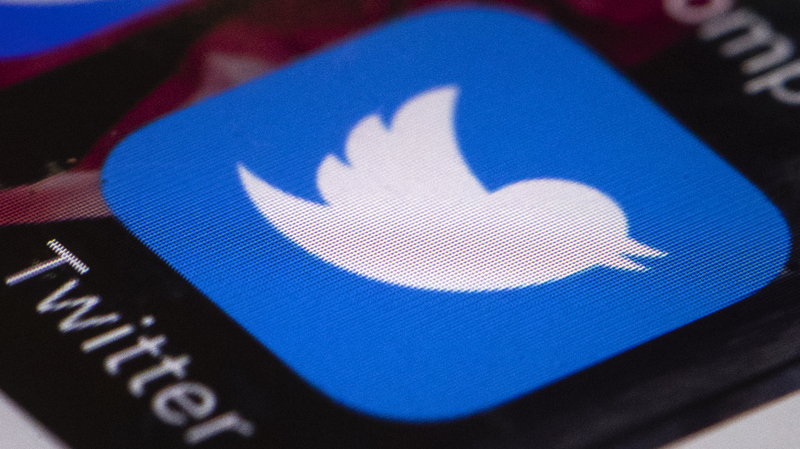 “We have not found accounts associated with this activity to have obvious Russian origin but some of the accounts appear to have been automated,” Twitter said in a statement about its own investigation. Even earlier, accounts began to appear in which people who seemed to be within the Black Lives Matter movement tried as hard as they could to cause problems, remembered DeRay Mckesson, the Baltimore activist who helps lead it. “There were some troll accounts that sort of popped out of nowhere that were just very intent on sowing dissent between activists, or creating dissension between supporters in the movement,” he recently told NPR. “They were around from the early days and if they are linked to this … it actually makes much more sense about how those digital tensions arose,” he also said. But the case isn’t airtight. Investigators have found some examples of targeting of black activism within the United States. Is that all of them? Trying to trace the origins of these posts are just two examples of the detective work that social media companies, congressional investigators and Justice Department special counsel Robert Mueller all are doing after the fact to try to reconstruct Russia’s influence campaign during last year’s presidential race. It has yielded many clues: Facebook has handed Congress the contents of thousands of ads purchased by Russian agents; Google has acknowledged selling tens of thousands of dollars’ worth of advertising on its platforms; and Twitter has separately said it sold more than $274,000 worth of ads to Russia’s government-funded RT, which spreads pro-Kremlin, English-language content across the globe. So far, however, no one has established how much remains to be discovered. That could simply be a matter of time as investigators go through the huge pile of material from a year’s worth of heavy usage surrounding an intense presidential election. Twitter alone generates about one billion posts every two days. Plus there are technical complications: Twitter has good detail on traffic that originates inside the United States, people familiar with the matter say. But less so for traffic from overseas, especially that which comes from data centers. And users also can conceal data about their use of the service by using virtual private networks. Tech companies’ policies also are important. For one example, Twitter eliminates old users’ data completely 30 days after an account is deleted, making it difficult to reconstruct what a given user might have done long after the fact. And Schrage made clear that in some cases, the only rule broken by Russian influence-mongers who used Facebook was that they registered under fake accounts. Their use of foreign email accounts to register, or of Russian money to pay for ads they bought, all were permissible. “[M]any of these ads did not violate our content policies. That means that for most of them, if they had been run by authentic individuals, anywhere, they could have remained on the platform,” he said. Just because the ads didn’t violate Facebook’s standards, however, doesn’t mean some of them haven’t bothered people uncovering them after the fact. 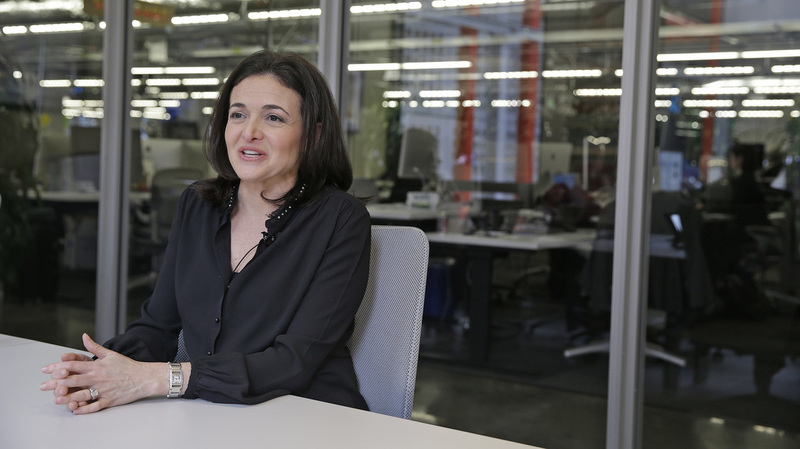 Facebook’s chief operating officer, Sheryl Sandberg, is doing what appears to be a damage-control tour in Washington, D.C., this week: She met with the House Intelligence Committee on Wednesday and is expected to meet Thursday with members of the Congressional Black Caucus to discuss some of the racially charged ads that have appeared on the social network, as first reported by Recode. The U.S. intelligence community says one of Russia’s main goals in interfering with the 2016 election was simply to sow chaos and turn up the volume on existing American political divisions. One way it did that was by targeting or mimicking the rhetoric of groups such as Black Lives Matter. “Historically, those in the struggle for civil rights have not only been forced to confront institutions of racism in our society, they have also been forced to confront attacks and espionage activity from individual actors and organizations in and outside of government,” said Rep. Cedric Richmond, D-La., chairman of the Black Caucus. “It is my hope that our tech community takes this matter seriously, is forthright with the special counsel and Congress, and does everything it can to make sure it is not manipulated like this again,” Richmond also said. Americans could learn more about the role Facebook played before a hearing scheduled Nov. 1 at which it and Twitter are expected to appear before the House and Senate Intelligence Committees. The leaders of the House panel said Wednesday that they hope to release copies of the ads Facebook sold to Russian-linked accounts before then. McKesson, of Black Lives Matter, said each new headline, and each new discovery by tech and congressional investigators, serves to underscore how incomplete the picture remains. NPR Correspondents Ryan Lucas and Vanessa Romo contributed to this report.